Hammond announced he was sticking to the target of delivering £3.5bn of savings by 2019-20, and departments that will be hit hard by Britain’s exit from the EU were given no relief from continuing cuts. 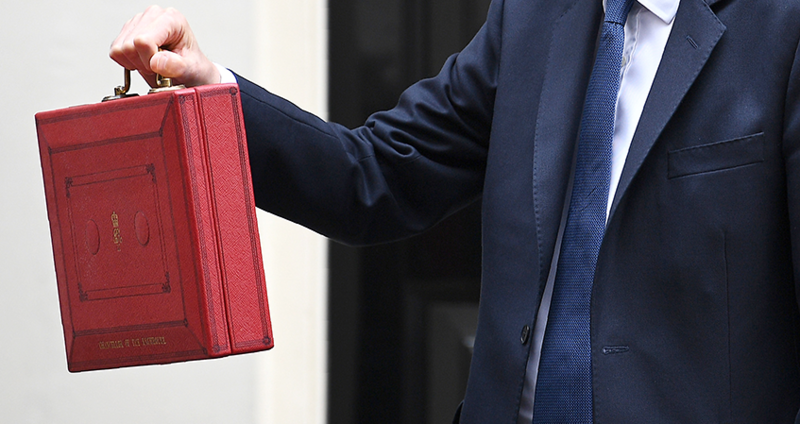 Despite praise from the Chancellor for collecting an extra £140bn in tax revenue since 2010, and being given the task of collecting an additional £820m by 2020 despite Brexit, HMRC will see its budget cut by 17% over the next three years. FDA Assistant General Secretary Naomi Cooke said: “The Chancellor says he wants to prepare Britain for a brighter future outside the EU but has failed to equip the public servants tasked with delivering it. The FDA has warned that civil servants on the frontline of the UK's exit from the EU have already seen a real terms cut in pay of more than 20% and that higher inflation forecasts for the next two years will mean that many civil servants will be more than 25% worse off.